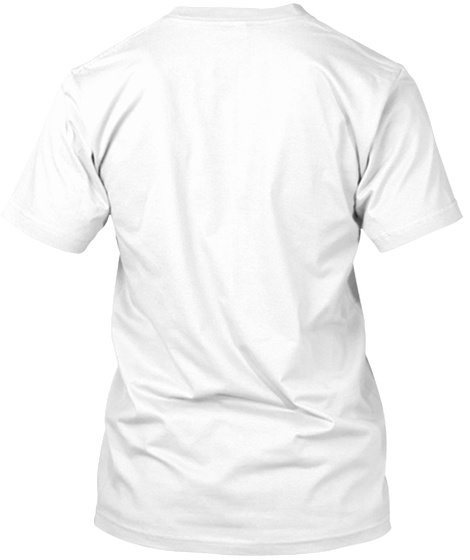 I'm selling a shirt! 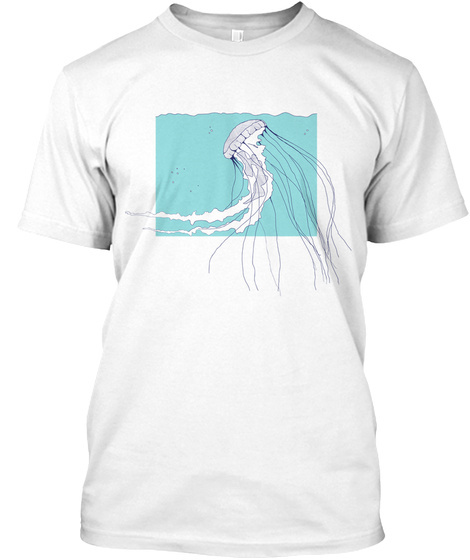 This is a high quality jellyfish shirt, only available until July 6th. Get your's before it's too late!